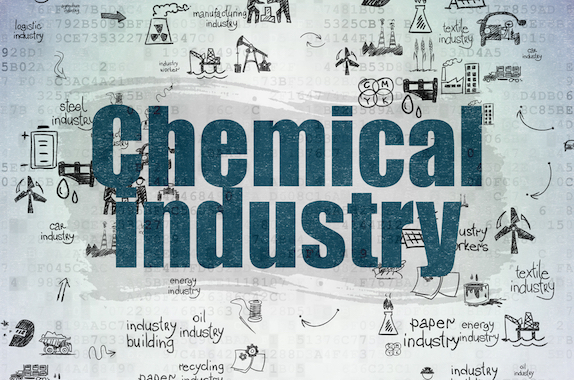 The chemical industry value chain is complex. In this online course, you’ll gain a high-level review of the manufacture and markets for roughly 70 important products and intermediates, including 22 with simplified equipment flow diagrams. Throughout the course, you’ll make the connections from raw basic materials to components into the consumer market. You’ll start with a brief review of important polymers - the end game for much of our industry. Then, you’ll look at characterizing fossil fuels - oil, gas and coal - and their abundance and markets. You’ll discuss biomass as a chemical feedstock and steam crackers before turning to chemical derivatives from coal and natural gas, such as methanol, acetic acid and others. You’ll also consider derivatives from ethylene, propylene, mixed C4 streams, and aromatics. The course concludes with a review of other important processes such as ammonia and chlor-alkali. Describe how fossil fuels and biomass are characterized and their markets. Explain the importance and general operation of steam crackers (Olefins plants). Discuss fundamental process chemistry and markets for over 70 intermediates and products, from light olefins to complex polymers. Discuss process and general market insight for basic processes such as methanol, ammonia, chlor-alkali, and many other basic processes. Process engineers, chemists, market managers, and those new to the chemical industry. If you’re familiar with chemical structures and basic unit operations, this is an opportunity to build on and expand your knowledge. Ronald W. Rousseau discusses what and how chemical engineering professors teach separations.